All of Hasselblad’s SWC (originally ‘Supreme Wide Angle, then Super Wide Angle, then abbreviated from ‘Super Wide Camera’) cameras are slightly odd beasts: they’re tiny for medium format, but large for anything else; they look very much like stunted miniature versions of the regular V series bodies. It’s as though somebody chopped the middle section out, taking the winding crank and waist-level finder out along with it. In place, the camera has grown a large megaphone-like viewfinder, and the shutter release has migrated to the top of the body. The SWC is all about the lens – a 4.5/38 Zeiss Biogon, symmetric, and supposedly of great optical perfection; there were only two changes throughout the entire long life of the optic – one to add T* coating, and the other in the 90s to change an element or two from lead-arsenic glass to something a bit less toxic. It’s roughly equivalent to a 21mm diagonal on 35mm. In my mind, the camera to have is the 903: the earlier cameras have a finder that has a side prism to reflect a bubble level on top of the camera body into the finder; it catches dust easily and quickly starts to annoy. Cameras before the SWC/M had a short tripod foot and viewfinder foot that a) didn’t allow for certain backs, notably digital; and b) caused parts of the finder to be occluded by the lens. There was then a transition period where the shutter unit changed, and due to tight tolerances inside the lens, some late SWC/Ms had issues where one internal element was scratched by one of the shutter blades; this was fixed with the 903. Somewhere between SWC/M and 903, a new finder was introduced that integrated the bubble level into the top. I believe the later 903 and all 905 finders added markings for a 645 crop, which helps when using a digital back. If you thought handling of the V series took some getting used to, the SWCs are even worse – due to their odd shape and eye-level finder, it’s not exactly simple to figure out how one should hold them; I use my index finger on the shutter release, but find it rather uncomfortable because it’s both quite stiff and has a hard ridge that becomes painful after a while; a soft release is a must. Oddly, despite having no mirror to recoil and only a leaf shutter in the lens, the break point for the shutter is quite hard, and the shutter ‘snaps’ – it’s higher in pitch and louder than the V series lenses, and still draws attention. The act of releasing the shutter isn’t low-vibration, either – it’s difficult to be smooth and apply a lot of force to something that suddenly trips and has no resistance. Operation of the rest of the camera – focus/aperture/shutter rings, back loading etc – are the same as the regular V series (and it also takes all of the same backs the V series takes) – I covered this in the previous instalment in the series here. There’s one important catch, though: this is a scale focus-ONLY camera. Since there’s no TTL viewing or rangefinder, you have to guess (or measure) the distance from the film plane to your subject, and set it on the lens. This brings me to the viewfinder: I love it and hate it in equal parts. The design itself is very clever. Firstly, there’s a bubble level built into the top and an internal mirror so you can always see whether you’re level or not (providing you’re holding the camera horizontally, of course); next we have a small convex element in the front portion of the finder glass that allows you to see all of the exposure and focus settings on the lens without having to take your eye away from the finder – even the regular V series doesn’t offer this! There’s also a very secure locking foot that prevents the finder from coming off, and needless to say, like the rest of the camera, it’s very well made. However, that’s where the good news ends: the finder is almost completely useless for composing with. Not only is there a huge amount of (understandable) distortion, but it’s almost impossible to determine exactly what you’re framing for – the line markings show far less than the film captures, but the outside shows too much; and of course neither are anywhere near accurate when you put a 1.1x 645 digital back on the camera. There has to be a better finder solution…either that, or you really need to start seeing the world in 21mm squares. It’s worth noting that although the SWCs are capable of accepting the CFV digital backs, it’s not recommended by Hasselblad. The reason for this is a strong cyan-magenta shift across the image caused by the symmetric design of the lens; it’s a similar effect to what one sees in an uncorrected wide lens used on a digital M Leica. In practice, it’s correctable in postprocessing, but not at all easy. Furthermore, you also need to use an L-bracket to hold the battery so it clears the tripod foot; I suppose one could either remove it entirely or saw the back portion off, but this is not recommended for resale value! On film, I found that the quality of the results very much lived up to the hype: this is one seriously impressive lens in every way – sharpness, microcontrast, resolution, color rendition and saturation – none can be bettered. However, on digital (now somewhere between 25 and 28mm equivalent), it loses quite a bit of its shine: between the color casts, impossibility of framing, sensitivity to camera shake (1/30s handheld was fine on film, 1/60s frequently showed motion blur on digital) and edge softness, you’re better off with then 40/4 CF FLE on a regular V body instead. I felt that this was very much a love-it-or-hate-it camera; this has more to do with the deployment of the camera than anything else. For me, the main part of the problem was being unable to compose accurately; the best I could do was take a shot, review it on the CFV’s (very poor) LCD, and then rinse and repeat; this obviously doesn’t work for temporally-sensitive subjects like street photography and was a bigger annoyance than the color casts. Compounding this was the difficulty in focusing it accurately – the margin for focus error on a digital sensor is essentially zero, since the focal plane is really a plane – unlike film, whose emulsion has some thickness to it and is therefore a bit more forgiving of errors. First of all: your blog is inspiring! The SWC is an intriguing camera, reducing everything to the essence of photography: a light catcher and a light sensor. I use mine in this way and don’t use a viewfinder at all. After a while you get the feeling of its natural field of view (90 degrees taken from the small button at the top of the filmcassette). Most important to me is the bubble to keep it horizontally. 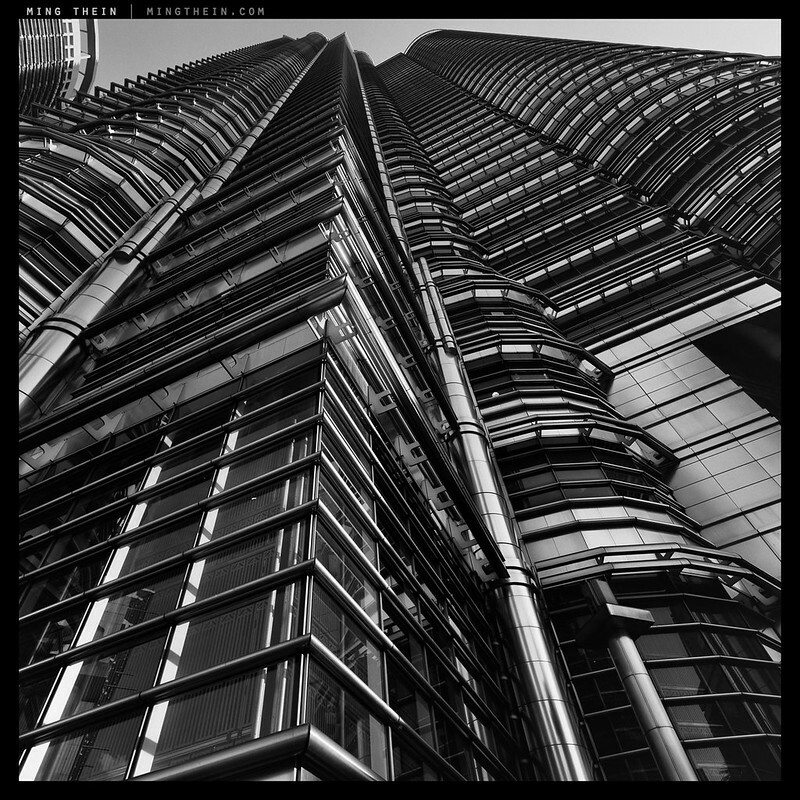 What recipe do You use to develop the fuji acros? It is my favourit too, but difficult to find nowadays. I get it directly from Japan. 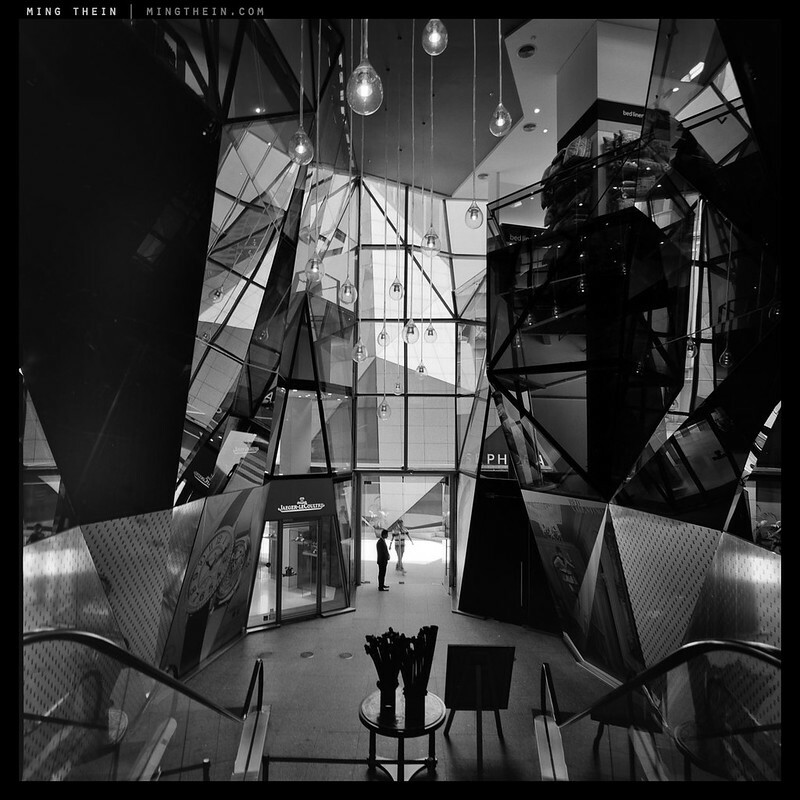 Recipe – Ilford DDX 1+8, 26C, 10min with a 5-second gentle mix every 30 seconds. hey ming great photos. could you tell me what film you used. i recently bought a 503 and am trying to find the right film. this looks like it. 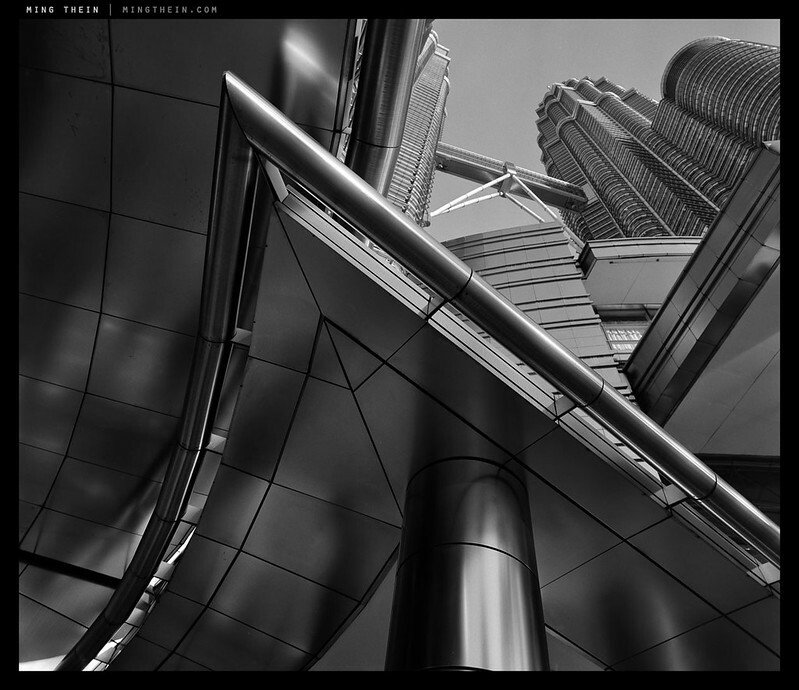 Fuji Acros, but the developing method makes a huge difference – I do my own. I think this is my favorite camera. It isn’t much bigger than the 40 for the V series, and I haven’t had problems framing. It does a great job for closer images. Great for travel, landscape, etc. You must be familiar with Lee Friedlander’s work, but he is a master with this camera. I don’t think it is soft in the corners on film, which is bigger than digital backs, but I don’t enlarge beyond 20×20 or so. I also haven’t found the release sticky on mine. The winder, though is loud! I didn’t realize Friedlander used one of these. Softness on digital has more to do with lens-sensor interaction and a very close rear element than anything else – we see similar effects with RF lenses on mirrorless cameras. 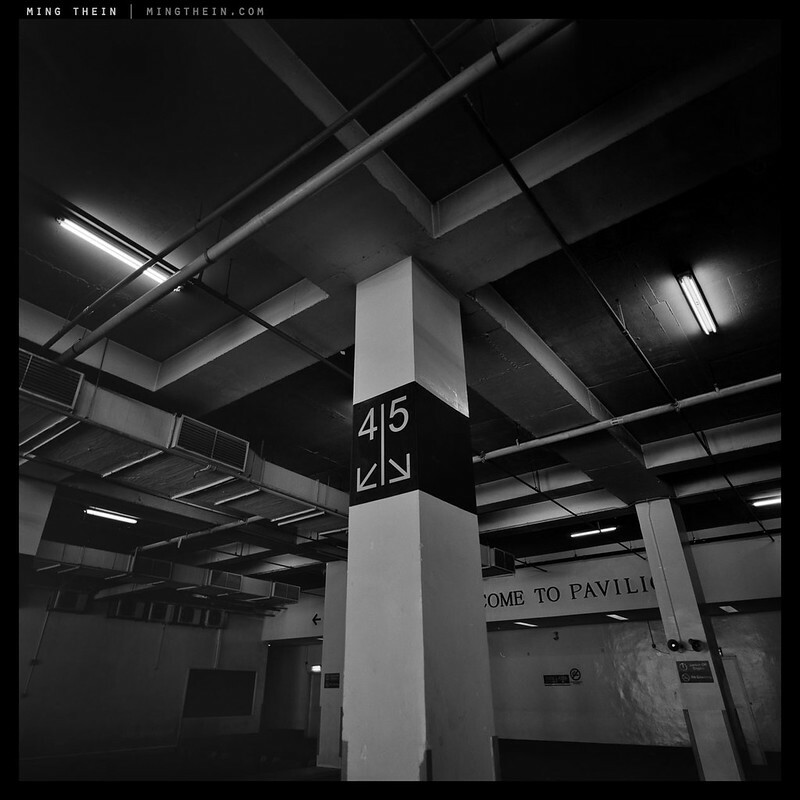 Prints from film – well, I’ve gone to 30×30″ on a subject with fine detail, and it looked great. Friedlander started with Leica and a 21, I think, then went with swc. His book “The Desert Seen” is really wonderful, albeit much more chaotic compositionally than your beautiful work. He did some unusual portraits really close up. I agree that if you just use it a lot, one might get used to the framing. I usually don’t worry too much about that and things seem to work out. P.S. one great thing on the swc is the filter is bay 60, so same as all my other hasty lenses. I don’t use filters on the 40 fle. It is too big! That’s B93 or something ridiculous, right? I don’t think I’ve ever even seen filters that large for sale here. B93 filters, as used on the Hasselblad 60-120mm zoom lens. Now that’s a bargain piece of glass on the used market. One set of filters covers the whole lens range. Just need the Lee Adapters to suit. :-). Often worth adding a grey grad to the SWC to place the sky in a lower zone. Or, a Big Stopper. Ha. The Lee ring is less than £100 new in metal. Off course you can build a composite from digital files, or scanned film, but shooting in camera is preferable for silver printing. Yes it is, but lull have one soon. It’s the Crown Prince of the Hasselblad range. Collect CFE lenses as you go along and keep the 500 for back-up. 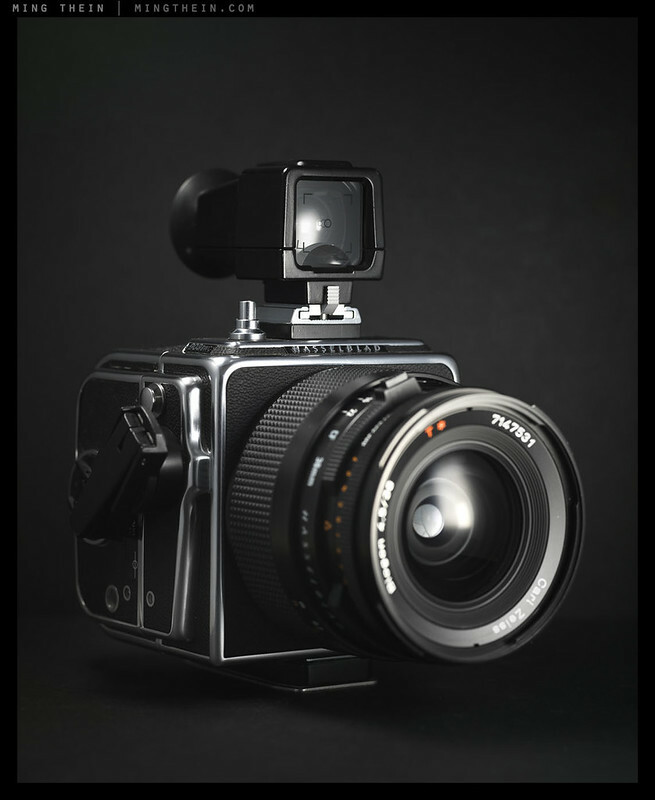 You’ll get a lot of Hasselblad gear for the price of a Monochrom body only and make better pictures ! I know Ming said in his System V article that CF lenses are the best bang for the buck. Besides collection value (I am not a collector as my slightly rusty, new-to-me 500C/M will attest), is it worth getting a CFI or CFE version? There are discussions where it is said that the internal baffling is better in the CFI/CFE which gives slightly better contrast. I’m not sure that’s really important to me. Anyway, these thoughts are running through my mind as I hunt for a 50/4 FLE, which I’ll probably get in CF and hopefully B60. I believe that the older C lenses have softer contrast and many prefer that. They were always favoured by Norman Parkinson for that reason. The situation is very similar to many Leica owners wanting pre-Asph glass. I am completely swayed in favour of the CFE lenses as they enable auto exposure on my 203FE body and it’s a great auto exposure system. If CFE type wasn’t available, and it’s not in every focal length, then I’d go for CFi. If you’re going for the 50mm FLE, there is no risk whichever you buy. It’s a brilliant lens. There’s also the question of the shutter tension spring which was not as durable in the older lenses, but once replaced with the newer material, that difference disappears. Those aside, I think you’ll be able to compensate for the differences using post processing and the end results will look fabulous with any spec. The older C lenses don’t all have the T* coating – this is responsible for the lower contrast. All of this is relative, though – the glass is really excellent regardless of whatever you get. If you’re not going with an electronic body, then it doesn’t make sense unless you need one of the later optical designs. I’ll be selling my mint- 50/4 CF FLE – I need a bit wider for the digital back – for a 40/4 CFE IF (no CF version, sadly) in the coming months. Let me know if you’re interested. (replying to my own comment because Rolo’s and Ming’s don’t have a reply button). Thanks Rolo and Ming. I doubt I’ll go beyond a 501C/M, so the electronic integration isn’t too important for me. And Ming, definitely keep me in mind when you are going to sell your 50/4. In the next few months sounds like my timeline, too. Yes, in case I forget, the lens will go up on the site anyway as part of the garage sale. I need to find a 40/4 CFE IF first…unfortunately those things are both rare AND expensive! Holy cow! I just an old ad from 2010 for a used IF, and it went for $4K USD. SWC is truly a niche beast, but deserves its legendary reputation. I had an 903 for a few years, but then sold it as prices were crazy, the future of digital options for it were not clear and I wanted some other items. In the end, I loved shooting with it, did some good stuff with and don’t really regret selling, as I don’t think I would have the time to use it nowadays. I actually didn’t find the framing of the finder to be a problem, though I might have gotten used to it quickly. I remember being able to frame reasonably tightly and not having problems with it. I had the ground glass, which slowed things down a lot, but enabled to do some close up work. It was a shame it didn’t focus closer; the performance up close was good and the images looked great. However, the massive barrel distortion of the finder was a bit of a distraction. You didn’t mention that the lens itself had absolutely no distortion — quite beneficial for architectural subjects especially on film. 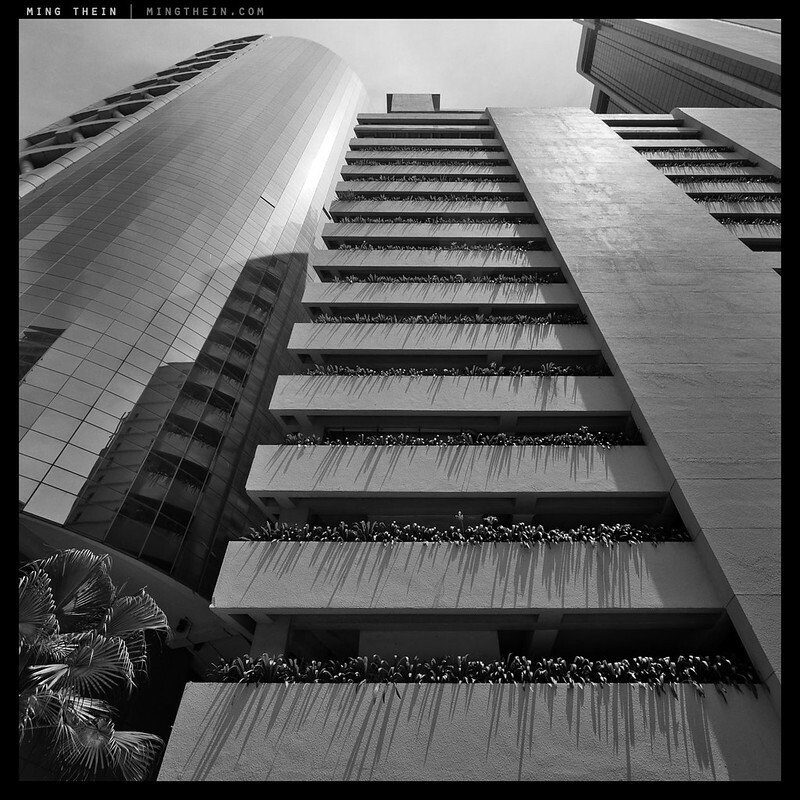 Photographically, I find that it’s quite different to compose squares with wides rather than 3:2. I much prefer the former actually; with 3:2 getting the right balance is trickier. The lens does actually have a bit of distortion, just not very much. The corners are definitely soft on digital though, which makes me think that like other Biogon designs, it isn’t entirely flat-field. Ever looked into the Hologon? That would be something in the line of niche designs with high performance… Too bad it won’t work with digital. Only because I noticed it – when somebody says ‘distortion free’, that is of course the first thing I look for…in any case, most kinds of distortion are easily correctible these days with PS anyway. I think soft corners are due to the very shallow angle of incidence for edge rays; I see this all the time when trying RF lenses on mirrorless cameras. Between sensor density, unforseen interactions with microlens arrays and sensors being more like 2-D plane with baffle on top layout than a 3-D block of photosensitive material (film) – we can see that lenses designed with telecentricity in mind from the beginning perform much better on digital. No idea what I’d do with a Hologon. And certainly not at that price. If I need wide and high quality, I’ll use the ZF.2 2,8/21 Distagon on the D800E for now…until I can find a decent 40/4 CFE IF, at least. A Hologon would be an interesting toy, though prices preclude that option. Still, an interesting camera in its own right. Far too expensive as a toy – for a similar idea, there’s always the Olympus 15/8 body cap! (Though of course optics are nowhere close). Your edge/ center issue with the 15/4.5 is due to field curvature. Oddly, that sensor seems to be extremely picky about which wides it works with; the same lens on the Leica M8 and M9 does very well, actually. I used to own one. I had a feeling that you would dislike the ‘imprecision’ of the SWC. It’s quite a different beast. It’s best approached as a handy view camera, rather than as a medium-format Leica/travel camera, like the Mamiya. Hasselblads are system cameras, a single (Pelican) toolbox to suit different uses. Individually compared, each may have had a somewhat ‘better’ competitor in some category of use, but they fit together as a whole quite nicely and few complain about the rendering of their lenses. The Mamiyas are on the to-do list, but like most things: limited time and funds. I hope it doesnt come as a back-handed compliment, but your photography style is most felt through your unique and masterful post-processing. I wish you could post some of your film processing techniques on your ipad app. While film has much more latitude than digital when it comes processing, I have never been able extract as much tonality as you do in your photos when it comes to digital conversion. I recommend checking out the work of Shinya Arimoto when it comes to the 903 swc. He constantly astounds me with his ability to user such a temperamental beast with such a wide perspective to do street portrait photography. I feel that he mastered that particular piece of equipment for his purposes. Not at all. Once the film scanning rig is ready, I’ll also be preparing a video on scanning and conversion workflow. Developing varies by film, developer etc – no way I can cover this for the myriad number of combinations out there. Do you ever scan color negative film with D800 plus macro? 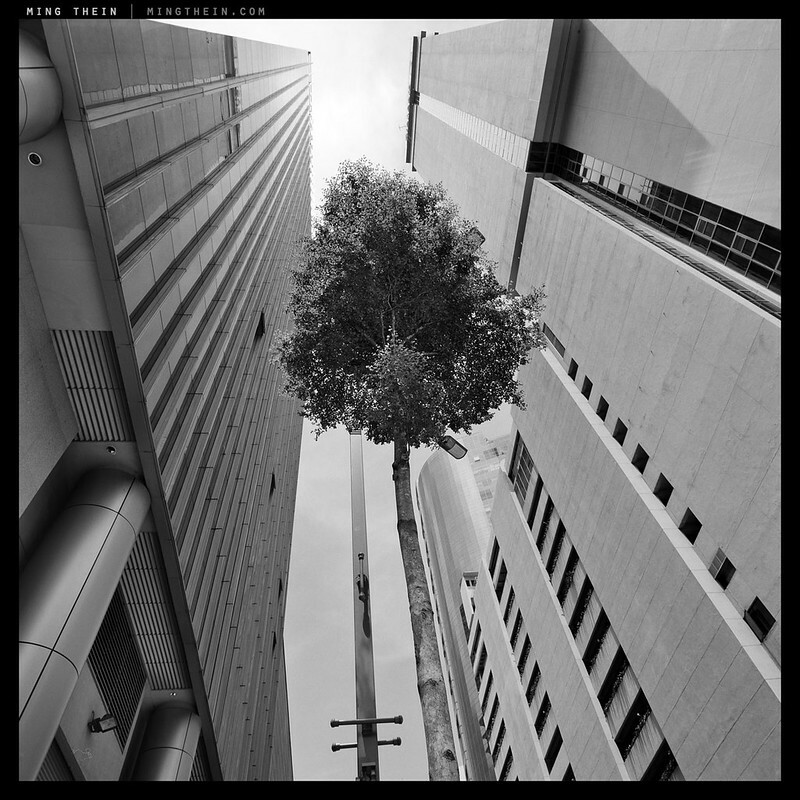 I’m thinking that might be better for me than messing around with film canners for my 645 diptychs. I like to print two frames together including the black film edges, and want to switch to digital printing as doing my own RA4 prints is getting harder to do in Boston, Massachusetts. All the local art schools are discontinuing or cutting back on their color darkrooms. No, mainly because I still have issues getting and processing the film to begin with. No reason why you couldn’t, though – the conversion process would be similar but you’d probably have to insert an additional step for color correction. I have one of these and apart from being crystal clear, it has a swivelling 90 degree eyepiece. This allows for head down and ground level viewing, or side-on viewing for shooting at eye-level, and even round the corner snaps. It took years for me to find one at the right price and its a great shame that Cosina didn’t make many more of them. As shown in the excellent images above, the camera is capable of the highest standard of work. It can be used for all genres, including environmental portraiture. It’ll hold it’s value and costs less to buy than any used Leica Asph lens. It’s a camera to buy and try and most will keep. 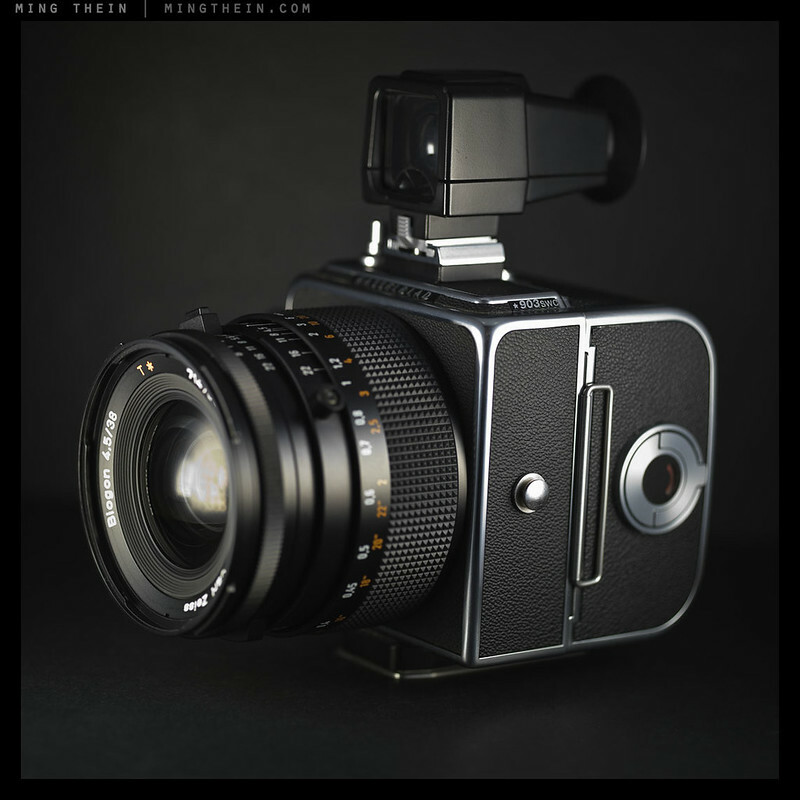 It’s a shame Cosina discontinued a lot of things – the 125 APO-Macro-Lanthar, for instance; the 28/35 mini-brightline. Are you still using your SWC? It’s never been a high volume tool for me and for the last 7 years, I’ve been totally distracted by the convenience of digital capture. But that’s changed in the last 12 months and I’m at a crossroads. One problem with my SWC/M was the erosion of the screen printing on the lens barrel and when I sent the body back to Hasselblad to fix the tripod coupling plate screws (I’d attempted to remove the tripod plate for cutting to avoid using the CFV ‘L bracket’ and the screws rattled around the body), I asked them to replace the lens barrel and was amazed how cheap it was ! About £130 for both repairs and a review of shutter operation. I have to admit, the Ricoh GR + 21mm converter offers a very, very similar shooting experience with a bit more precision to the framing – admittedly nowhere near the same image quality, of course. But I find it much more intuitive to frame with. Is that Voigtlander L finder any more accurate than the one that comes with the camera? And does it show a square frame? There was a short foot version. AFAIK, the longer foot was introduced with the SWC/M to enable shooting with the Polaroid back. For me, it served no purpose and I was prepared to take the consequences of cutting it back to the body; hence my crude attempt to remove it. Presumably, new short plates are available as spare parts and SWC’s with the short plate are plentiful, so no need to be inconvenienced for shooting with the CFV. I sold my CFV-16 because I really didn’t like the effect of the crop on focus accuracy of the SLR V’s. The Voigtländer finder is much easier to use. It’s brighter than a Leica rangefinder VF to start with and it has 4 etched lines defining the 645 cut. I’ve found it to be very accurate, but have not put it up against the GG back to test. Folklore has it that the major shareholder in Cosina loved his SWC so much that he created this VF for his own satisfaction. Two batches were made from glass on hand and I recall that they had no more in stock. Prices are often 300% more than the original selling price, so in the region of £850/£950. £900 for a Voigt finder is insane! That’s close to Leica territory for the more exotic finders. Can’t disagree with you, but it’s that price because its so rare and it transforms the camera completely. I recall that only about 400 were made in total. Most owners didn’t pay £900, but when you compare with Leica, consider the price of a current accessory VF for a 24mm lens at £600 new, current, off the shelf item that one can easily manage without. I don’t think I would enjoy using this camera with all its idiosyncrasies. I am not sure how I would go about using it for landscapes as using a polarizing or ND grad filter would be a tad difficult. Did anyone ever manufacture a frosted glass focusing back ? I have seen David Osborne (as far as I recall it was him) on a web video using a the Fuji GX617. To get accurate framing and nd grad placement he would open the back and use greaseproof paper as a makeshift focusing screen. I think the results are superb, but you really need the ability to frame precisely to make the most of it – and as-is, the camera really doesn’t allow that without some modifications. Personally, I didn’t feel sufficiently in control of the compositional process to be able to make the most of the camera; in hindsight I’d rather have the 40 CFE IF on one of the SLR V bodies. As fate would have it I have an option to buy a mint 503. Very tempted but right now I don’t have the time to invest to make use out of it. 503 with an 80mm lens and a 250mm. Not sure which versions they are though. Going to take a look at it all today. My SWC/M is the only camera I continue to miss 13 years after going all digital. 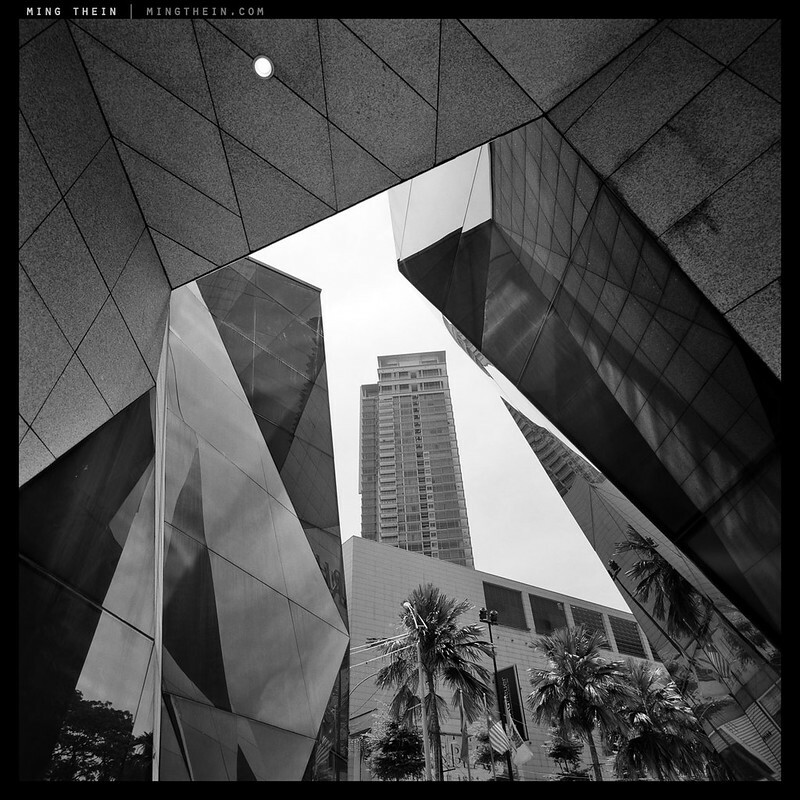 I shot a lot of architecture with mine and had the Hassey groundglass back and a 90 degree RM-1 prism which mounted on that for a big, beautiful way to frame up photos. That 38mm lens is such a killer! I think the groundglass and the prism are must haves for precision work…unfortunately that makes the camera completely tripod based, though. Ming, if these are “lottery” shots, then I guess you’ve won!! I just can’t see how any of these can be real Hasselblad’s – they don’t resemble any Sony camera I’ve ever seen and the complete lack of a stylish wooden grip! Ming, Fascinating read and the photos are outstanding. Nice set of B&W photos. I can remember doing lottery shots with the D700 when I needed to hold the camera high and shoot down on a crowd with a wide angle lens. There is a lot of used Hassie gear available in the USA as these systems were popular. I recently started to use LV on my D800 when needing an elevated shooting position. Reblogged this on Kitty Hawk's Pop-Up Photo Studio.